RAW HOLLYWOOD : SCRIPTED COMEDY SERIES ABOUT NOTORIOUS B.I.G COMING SOON! 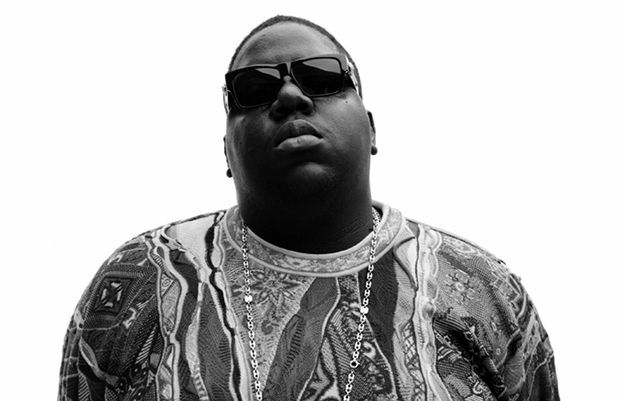 SCRIPTED COMEDY SERIES ABOUT NOTORIOUS B.I.G COMING SOON! Yes you heard that right, TBS is working on a comedy series influenced by the life of Notorious B.I.G. The show is said to feature some of the late rapper's songs in which some of the stories will relate to the lyrics. The show will show the main character growing up in an urban community and trying to survive out there. The show, titled "Think B.I.G. ", is going to show the teenager trying to find money to put food on the table for his 2 children. The creators and producers of the show Mass Appeal will partner with Biggie's mother Voletta Wallace for Notorious B.I.G. Inc. and Wayne Barrow of Bystorm Films to make this show happen. Will you be watching "Think B.I.G. "?